Our mission is to provide education, support and services to parents who are facing mental health concerns before, during or after pregnancy. Our goal is to be both a clinical and community resource for Manhattan, KS and the surrounding region. 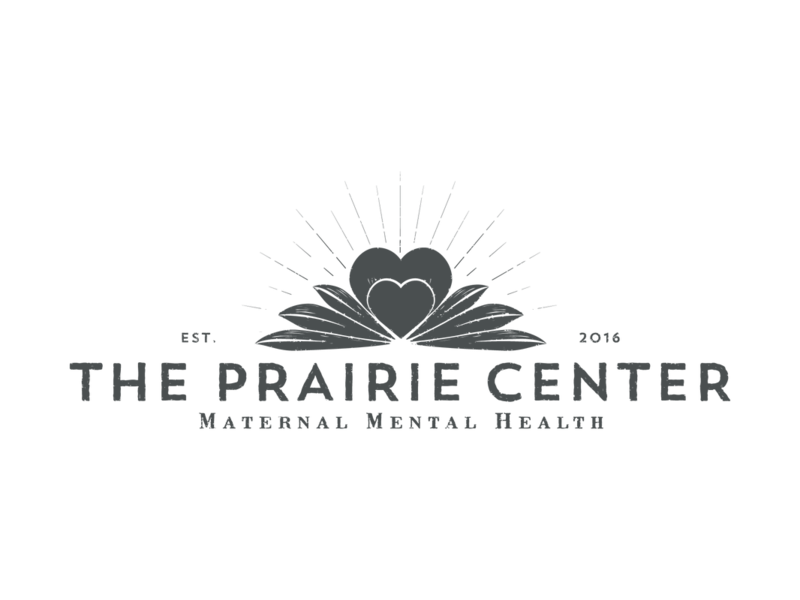 The name "The Prairie Center" was chosen for a few different reasons. Most obviously, it represents our geographical location in Manhattan, KS, which is a college town nestled in the tall-grass prairie region. It also acknowledges the families who came before us in this region, who coped with the trials of childbearing and postpartum difficulties without the support, knowledge and tools that we have today. Finally, the word "prairie" is one that evokes a sense of openness and peace. For many, time spent on the prairie has a healing quality. We are currently in an office in downtown Manhattan, KS: 104 S. 4th St., Suite 6. We are very fortunate to have been given our domain name (www.theprairiecenter.com) by the family of Tamara (Tammi) J. Hawk (1952-2010). Tammi was the founder of The Prairie Center for Family Therapy which focused on the study of Bowen Theory of family dynamics. If you've come to our website looking for information on Bowen Theory, I would encourage you to visit The Bowen Center's website. If you're looking for content that used to be on Tammi's website, you can contact her husband, Tom Hawk. Our logo is based on the prairie flower, Baptisia Australis, commonly known as False Indigo. Baptisia is one of the first flowers to bloom after the prairies are burns in the spring. Baptisia has very deep roots, making it more resistant to drought and other hardships. Because it is such a resilient plant, it was chosen a the symbol of the practice. The flower of the Baptisia Australis has a heart shape to it. In the logo, we nested two flowers together symbolize "mother and child."